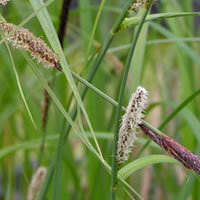 Gold Sedge (Carex Bowles Golden) is an elegant clump forming grass, with slim golden yellow leaves. 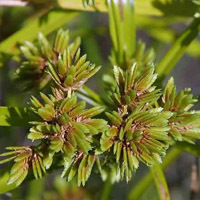 Its seed heads are brown and carried on tall graceful stems. 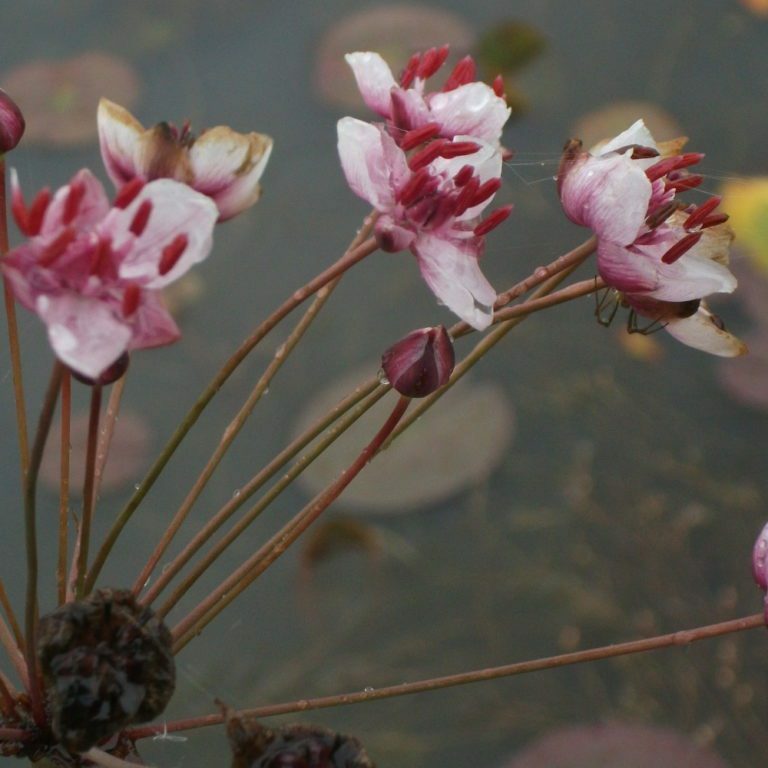 An architectural plant suitable for all ponds. 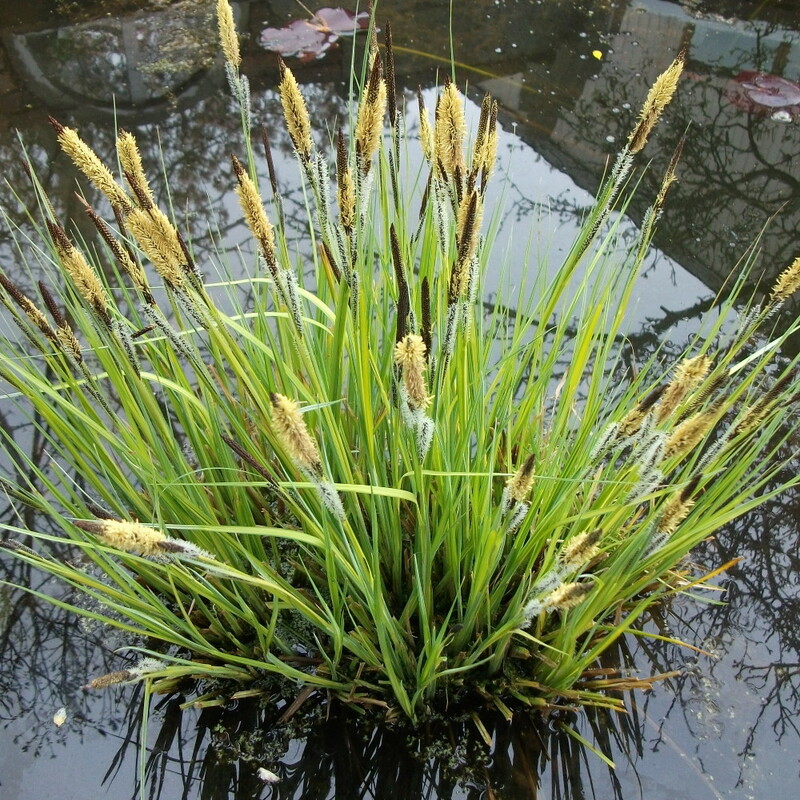 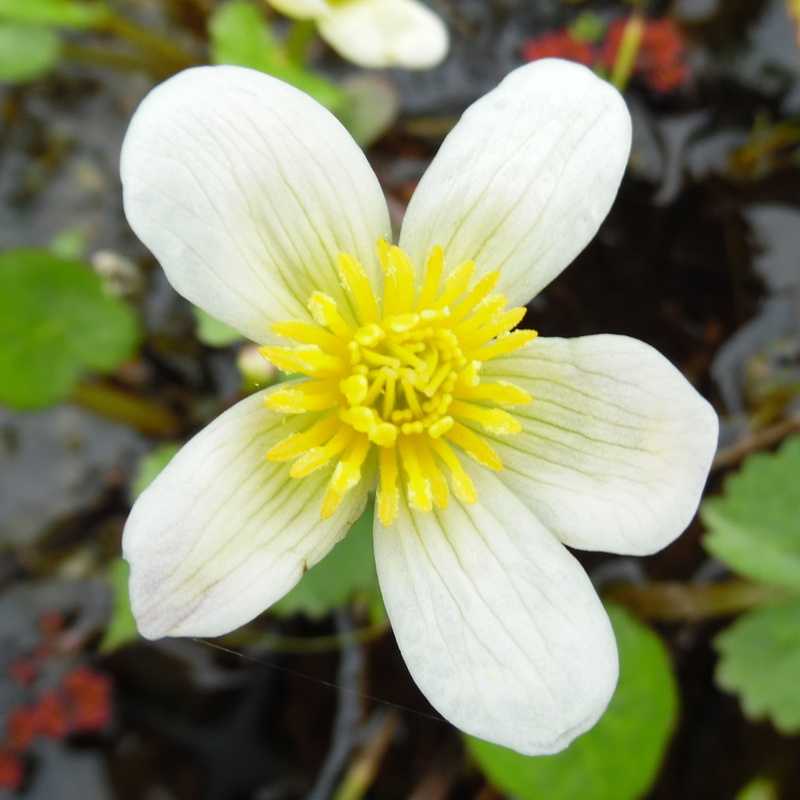 Plant in full sun or part shade on the poolside or in shallow water.